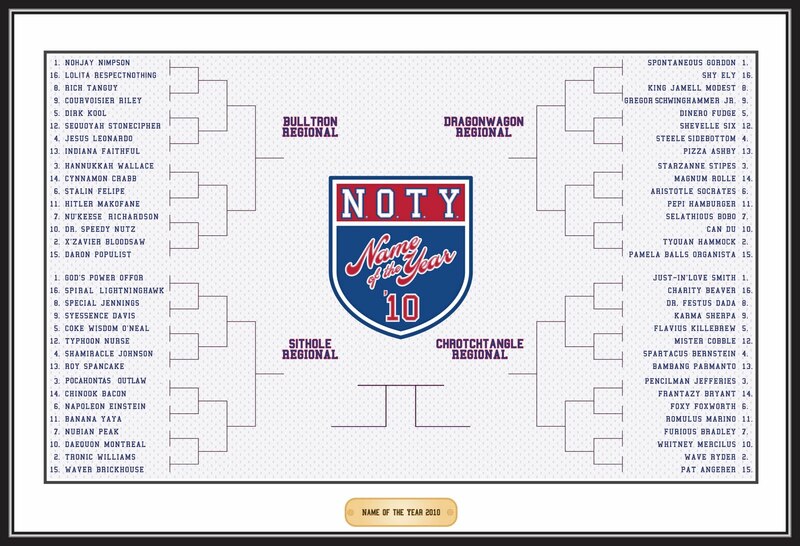 Name of the Year 2017 is at its apex, and for those of us who make up the NOTY High Committee, it is certainly not the final we expected. 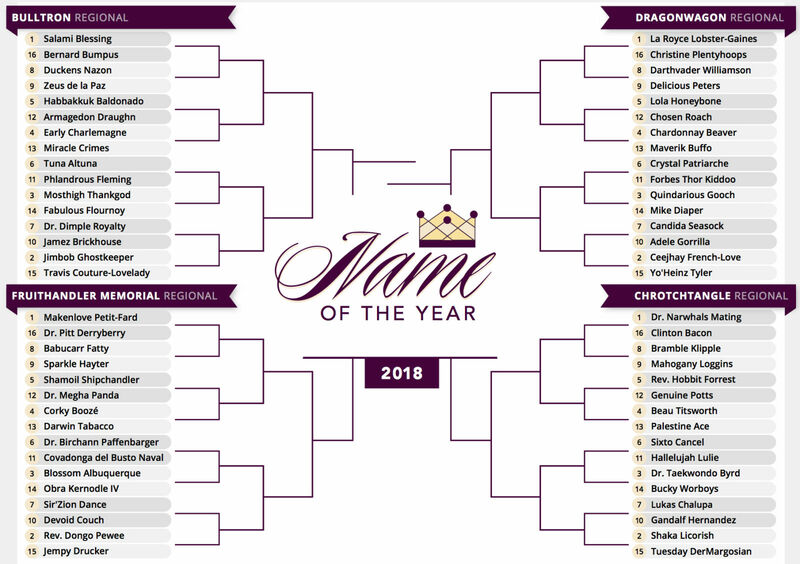 In one corner, we have YourMajesty Lumpkins: Bulltron Regional six-seed, Chicago man, and a contender whose name has been spelled Yamajesty in some news sources. 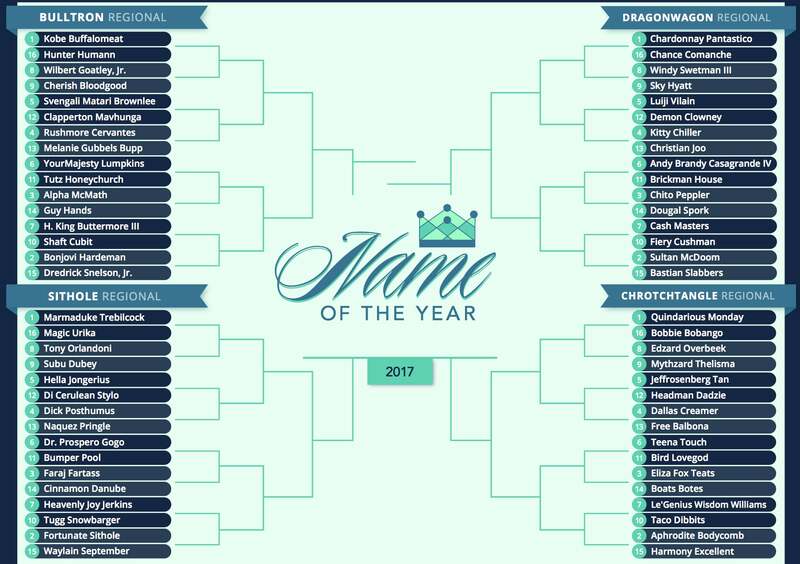 In the other corner floats Botes Boats: Chrotchtangle Regional 14-seed, South African mining security man, and subject of much controversy, in part because some of our beloved fans believe his actual first name is Peet. We value the opinions of those who would hope to rock the Boat, and we are investing the aforementioned situation; that said, we feel confident in our decision to legitimize Mr. Boats' name, and we will continue with our voting as planned. We will allow both remaining competitors to carry on despite any potential discrepancies related to their names, but we will not celebrate them as our ideal finalists. Just as The People are welcome to express their voices in our open and free elections, we are welcome to lobby against the choices you have made. Did Botes Boats really deserve to cruise past Eliza Fox Teats, Bird Lovegod, Aphrodite Bodycomb, Quindarious Monday, and Andy Brandy Casagrande IV? 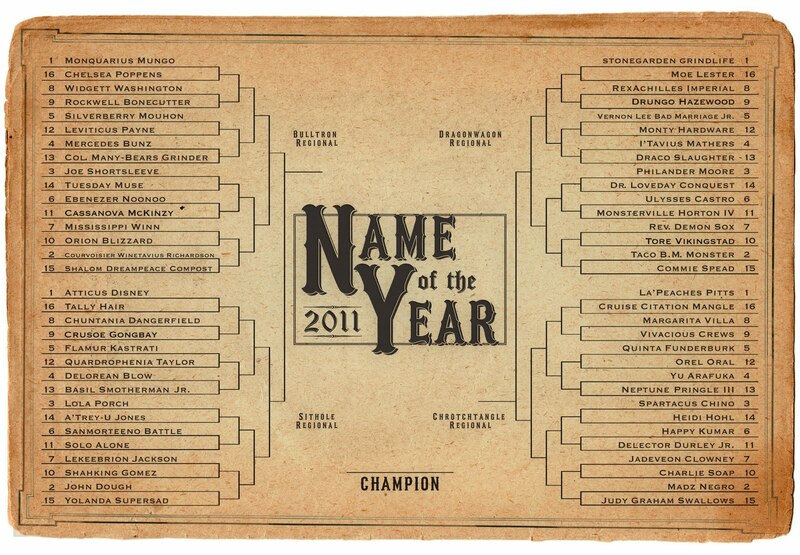 Was YourMajesty Lumpkins the right pick over Tutz Honeychurch, Guy Hands, H. King Buttermore III, Kobe Buffalmeat, and Marmaduke Trebilcock? In many of those cases, much of the High Committee would agree the answer is no.